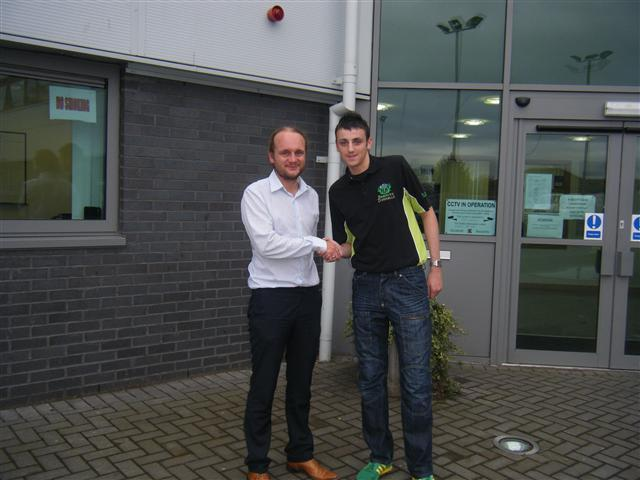 RB Grant sponsorship scheme provide sponsorships for the local community. 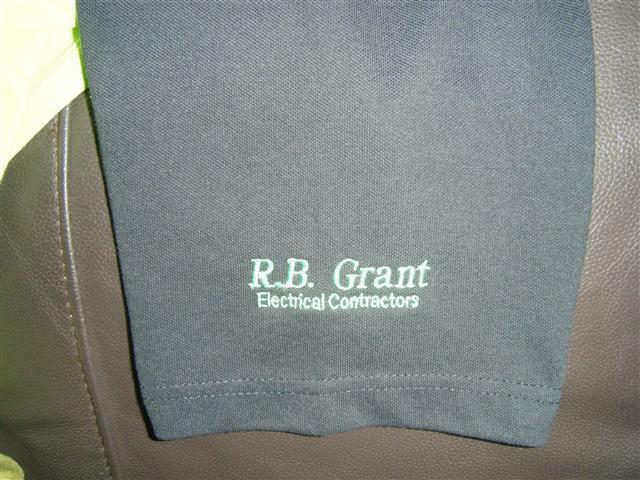 RB Grant Electrical Contractors take pride in helping the local community. 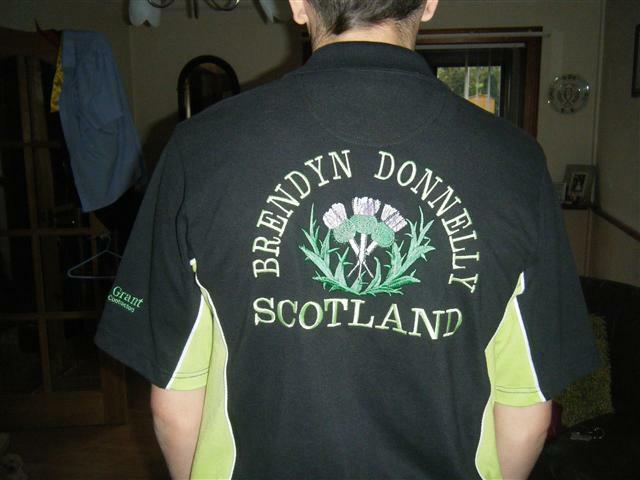 Brendyn Donnelly, A local darts player from Fife has been selected for the Scottish Youth Under 18 team for the 2011 European Cup. R.B. 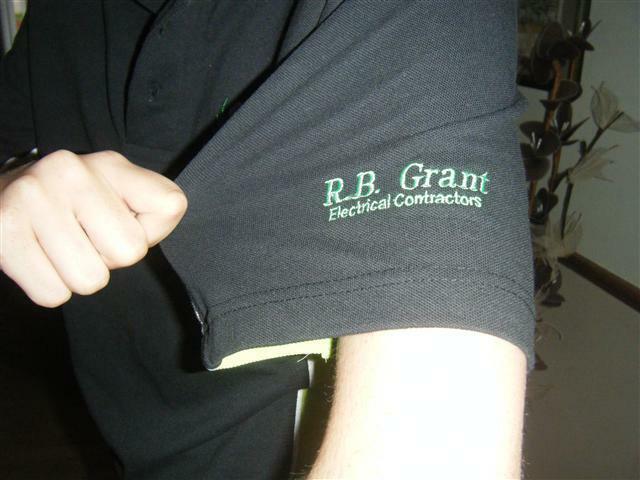 Grant Electrical Contractors are sponsoring Brendyn and wish him luck in the darts competition.